One of the most important instruments is the own career page, which forms the core of the applicant communication. 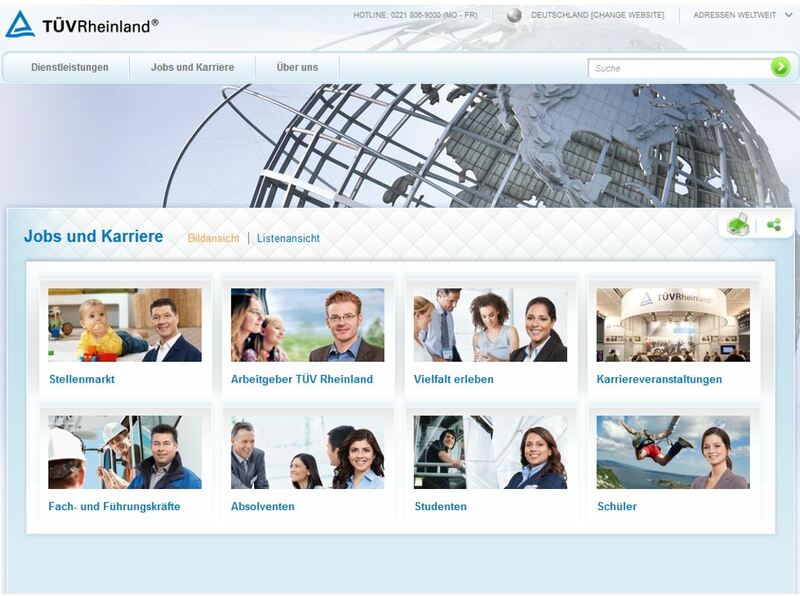 Especially in Germany, the career page is the most important source of information for applicants about the respective company. And this is exactly where we haven’t been doing so well in recent years. Fortunately, that’s all over. 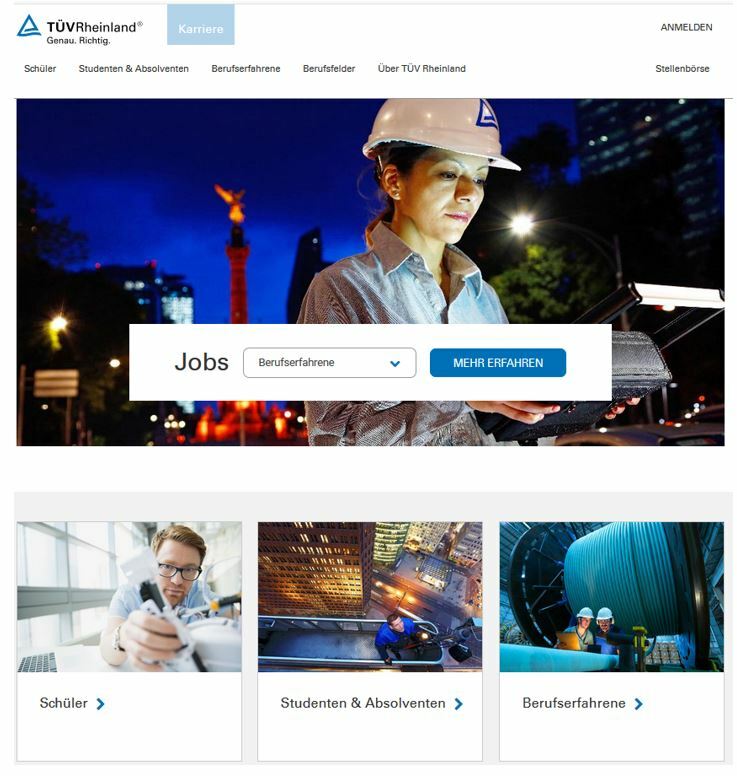 On 06 November 2018 our new career site went online. By that time we had 18 months of hard work behind us. And I was most involved in the process as the project manager. But one thing at a time. In the beginning there was the project preparation where we put together a team from HR, Marketing and IT. In addition to this team, we also brought in an external online marketing agency for the career page and an SAP consultant for the applicant portal. To implement a project of this scale, this support is indispensable. The initial start of the project in summer 2017 was followed by a long phase of conception and planning. We asked ourselves a lot of questions and tried to find the right answers. What do we want to achieve with this site? What features should the site have? How can we realize our ideas? What is the exact time and budget planning? Just to outline some of the most important questions. Above all, the wish was to develop an appealing career site with a simple and comfortable application process. After all, the best HR marketing is useless if the applicant is deterred at the end by an unnecessarily complicated application procedure. So, the war for talent has nothing to gain. After we had completed this phase, it was time for implementation. And this is where it started getting really complicated. In the course of the project, more than 20 employees from TÜV Rheinland and 6 agencies were involved in the project. Hours and hours passed by with coordination, planning, telephone calls, implementations and test runs. The space here would not be sufficient to describe everything in detail. Just this much: During this time, I learned a lot about communication and conflict resolution. And it’s always nice when you can learn something. Even if we are already very satisfied with the result, there is still a lot to do. We still have too many ideas that we would like to implement in the future and hopefully will. Apart from the praise from the colleagues, there was of course also some criticism. Anything else would have surprised me in a company of “mistake seekers” to be honest. A nice confirmation for our new site came from outside. The annual study on online talent communication by the Swedish market research company Potentialpark examines the career sites and online application processes of 140 German companies. After having been constantly listed around rank 100 in the past years, we were able to improve to position 21 in the overall ranking with our new appearance. As a reward, I was allowed to give a lecture about the project at the award ceremony. Together with my colleague Aleks I used this to do an Instagram Takeover that day. And because this was apparently also a rather exciting story for other HR marketing experts I was allowed to give an interview with Gero Hesse from the HR marketing blog saatkorn. But that’s enough for now and I’m glad that the next career site relaunch won’t come anytime soon. 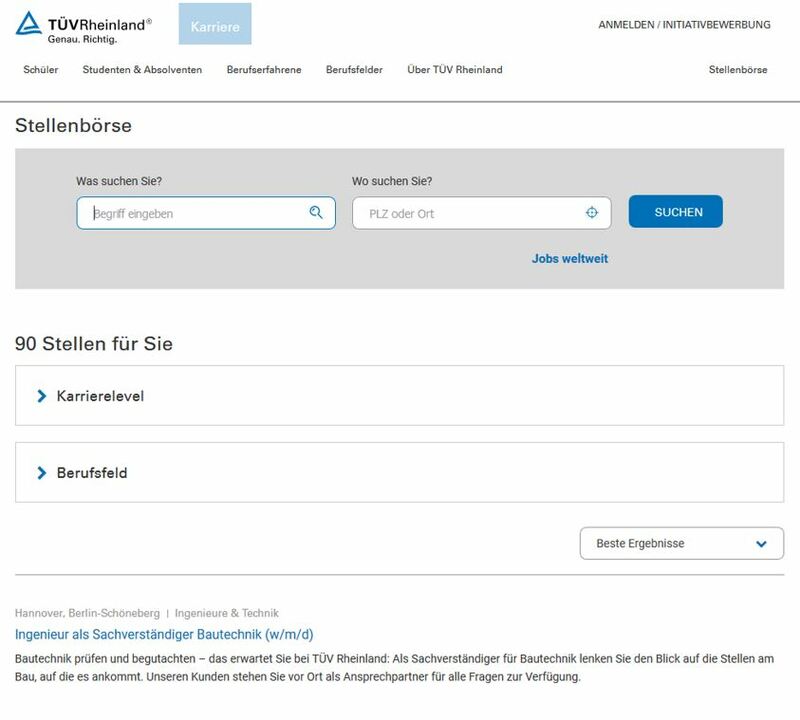 TÜV Rheinland ist für mich ... mein zu Hause.